MUMBAI: Parineeti Chopra says she has a secret aim in life: to reach out to the audience and explain how demanding being an actor can be, as all that glitters in this profession may not always be gold. "It is the most emotional job in the world. You can be angry and still do your job. But I have to let go what I am feeling and put up a front in personal life. Can you imagine how emotionally draining that can be?" "On screen, I may hate a co-star, have a stomach ache, but I have to convince you of that emotion that is demanded on cue. There are times when I feel like dancing but on 'action', I'll have to cry. I'm constantly engaged in a tug of war of emotions," Chopra told PTI in an interview. This constant tug of war can get to one's nerves and Parineeti says it often messes with her head. "It's my life's aim to make people understand the job of an actor, what they go through and why they are such a protected species. People see the glamour part of it. But there's so much stress that often you don't even pay attention to the luxuries." The actor says the high stress level creeps into their day-to-day activities. "Actors are fighting at all time. The love you get is amazing. When you don't get it, it is the most excruciating career you can be in," she says. Parineeti made her debut in 2011 with "Ladies vs Ricky Bahl" and bagged a Special Mention at the National Film Awards for "Ishaqzaade" the next year. Over her six-year-long career, the actor made space for herself in both - unconventional space with films like "Shudh Desi Romance" or a box office favourite in the "Golmaal" franchise. Parineeti says it is impossible for one to not be insecure given the nature of the industry. "If there's any actor who is saying we are not insecure they are lying, because this job is an emotional one. You are not pitted against each other because of talent. Even non-talented people are huge stars in the country and there are talented people who are sitting at home." 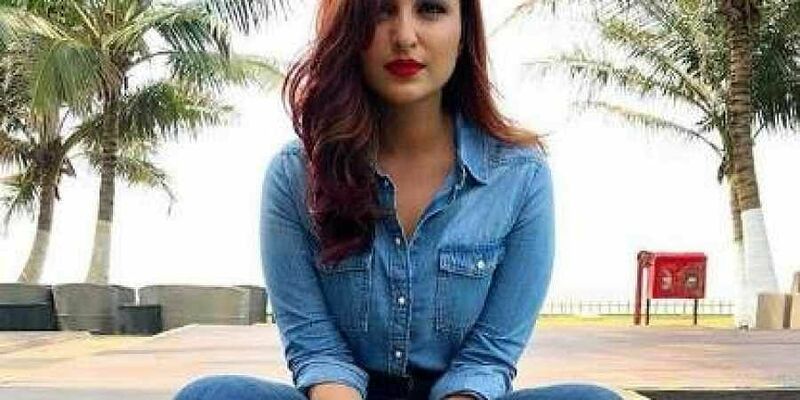 The actor says being objective about life and having friends like Arjun Kapoor, also a co-star of her recent "Namaste England" by her side has kept her afloat. "I'm so engrossed in my life that I have slight control over things. I am also quite objective. I have friends like Arjun who become my anchor when I'm feeling low. He makes me have faith in myself again and also calls me out on things which should be pointed out," she says. Parineeti is looking forward to "Namaste England", which releases Friday. "Today my choices are more planned towards my career, with the kind of films I want to line up and be watched in. "I will do a mix of commercial and non-commercial, different genres. I want to dabble a lot more now with what I am offered."